The Accelerations event is the realization of a new form of dialogue between the artistic world and the buisness world. It federates the Center Pompidou and companies that all share the same conviction : to create the world of tomorrow, innovate and find answers to managerial challenges, it is necessary to engage with today’s artistic creation, in a dialogue with scientists and researchers. 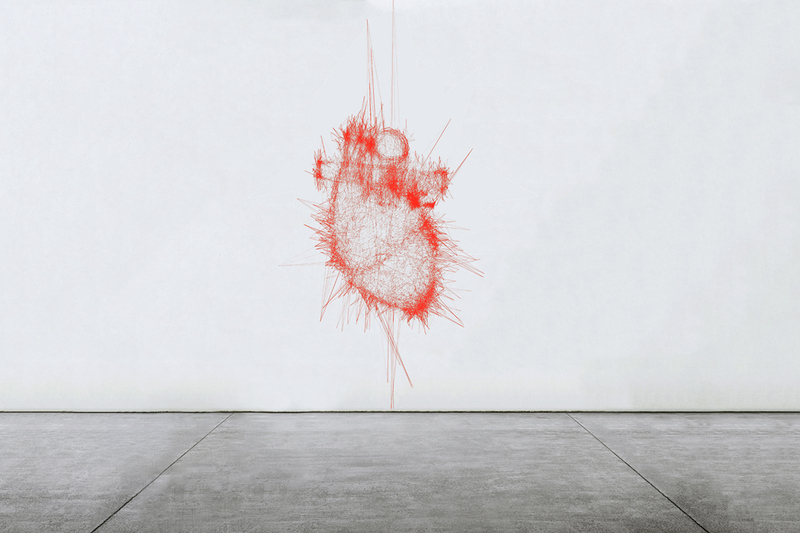 Pascal Haudressy’s installation, “Heart”, will be presented at Pompidou Center’s Forum, level -1.